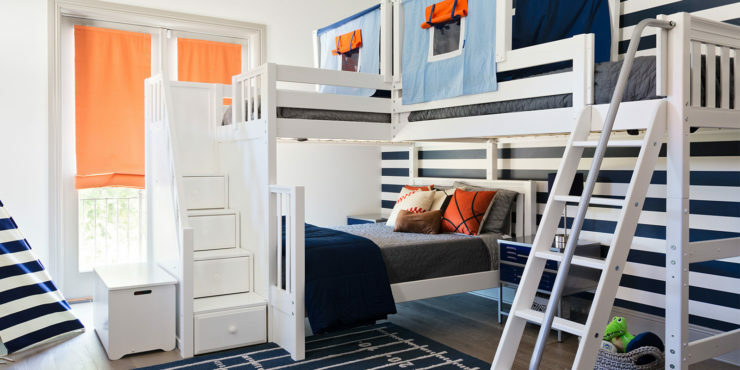 Maxtrix - Maxwood Furniture, Inc.
A bed kids love today, a system that grows up with them: can be reconfigured, adjusted and added to as your child’s needs change over time. Top quality, built to last for years toddler – teen. Unique beds and combinations such as triples, quads and corner beds & lofts. Lots of case goods and accessories available.